Having a vacation to a number of popular destinations in the world would be the dream of all the traveler. 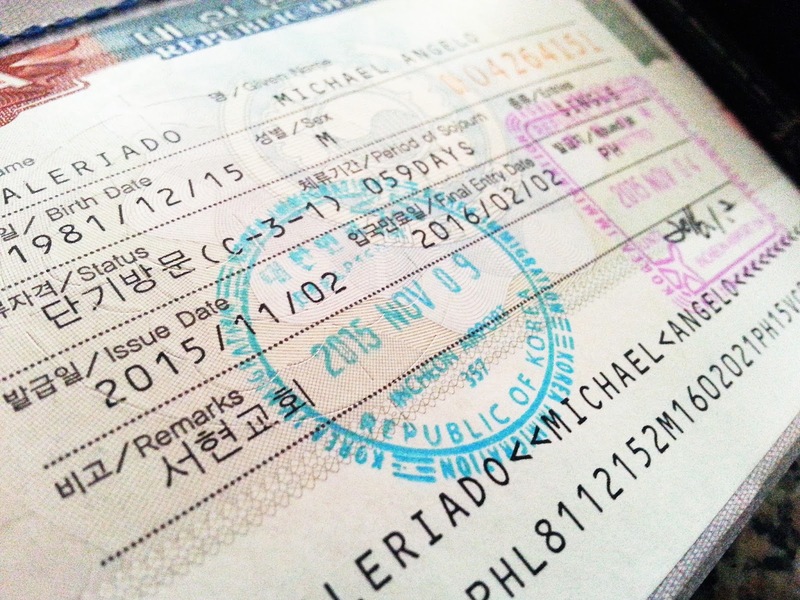 Unfortunately, there are some countries that have complicated requirements for visa application. One of the requirements for visa application that often makes the traveler confused is the inclusion of a checking account with a savings balance reaching a certain minimum amount. If the traveler's savings balance has not reached the prescribed minimum amount, then he / she can not apply for a visa to visit a country. Quoted from skyscanner.co.id, the purpose of the embassy requires a minimum amount of savings is to ensure that tourists have sufficient funds to travel to the relevant country and return to their home country within the specified time. 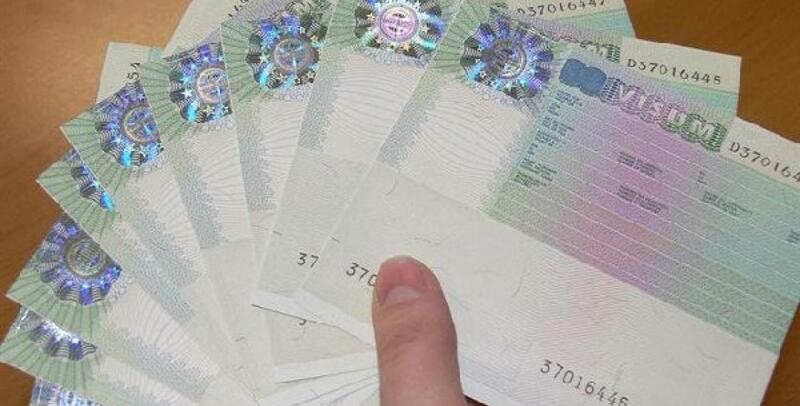 Typically, for a visa application the embassy will request a checking account or savings account for the last 3 months. The embassy of each country certainly has its own policies and requires a minimum amount of savings. So what is the minimum balance that must be in a savings account to apply for a visa to a number of favorite tourist countries? Check out the reviews! Among the many European countries entering the Schengen area, only the Netherlands clearly states the minimum amount of savings a traveler must have to apply for a Schengen visa. The amount is 30 Euro times the number of days you are there. So, if you intend a 15-day vacation in Europe, at least you have € 450 or $558. To get an Australian visa, at least you must have a balance of AU$ 937 in savings for travel for approximately one week in the Land of Kangaroo. Multiply the daily living expenses there by the number of days you are in Japan. 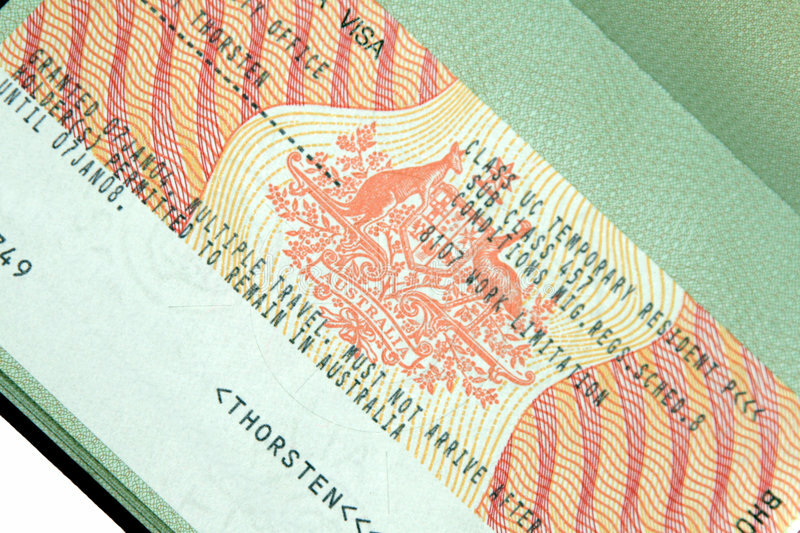 The result is that the minimum balance amount should be in your account when applying for a visa. Just like Japan, South Korea also did not mention exactly how the minimum amount of savings that must be in the account. So, you can use the same calculation with the daily life cost assumption in Japan. The UK also does not specify the minimum savings balance amount for travelers wishing to apply for a visa. 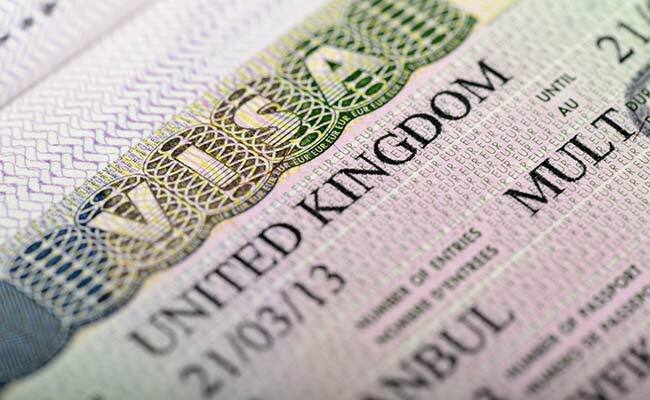 So, for you who want to apply for a UK visa can make the same calculations as before. Multiply the number of days of your holiday in the UK at the daily cost of living there which includes meals, shelter and transportation. Also make sure all your requirements documents are translated into English using a valid translator.